Multifaceted vestibular-related rehabilitation programmes appear to improve balance, fatigue and dizziness in patients with multiple sclerosis (MS), regardless of lesion involvement, a recent study has shown. Re-engagement of central and peripheral circuitry involved in motor execution can reduce phantom limb pain via competitive plasticity and reversal of cortical reorganization, according to a new study. Multidomain intervention which includes nutrition, exercise, cognitive training and vascular risk monitoring is effective in preventing dementia, findings from the FINGER study have shown. The study also demonstrated improvements in the intervention vs control group in terms of executive functioning (83 percent improvement; p=0.04), processing speed (150 percent improvement; p=0.03) and memory (40 percent improvement; p=0.04), apart from lower risk of cognitive and functional decline and better quality of life. “The challenge in treating dementia is that the disease process develops 20 to 30 years before the patient manifests with signs of AD. Early treatment must begin before brain changes are too advanced,” explained Kivipelto. “Currently, 15 countries are involved in the FINGER initiative. This allows the protocol to be adapted in different countries taking into consideration regional lifestyle differences. This will also harmonize methodologies for easier compilation of the final results of the study. We are also currently looking into the feasibility of applying the study in Hong Kong,” Kivipelto said. 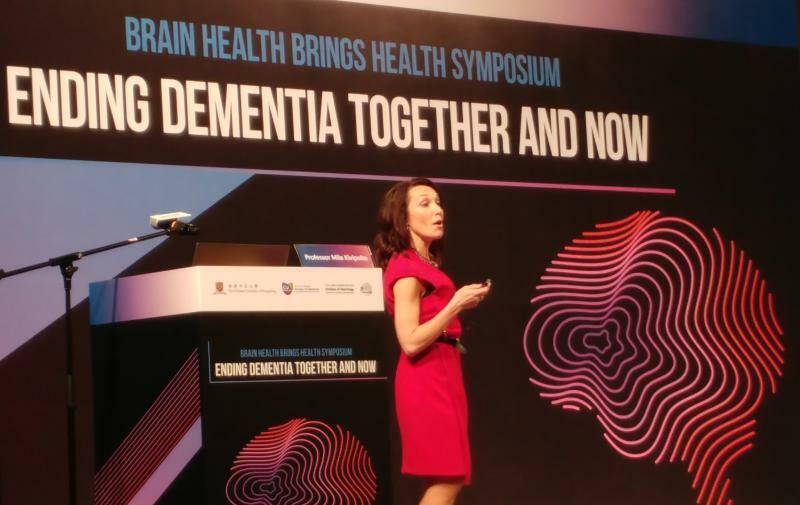 “The set of data we can accumulate from this collaboration on cognitive, clinical and lifestyle patterns, testing of blood and cerebrospinal fluid biomarkers, genetics and brain imaging can serve as a biorepository, which can be used in future clinical trials,” she added. 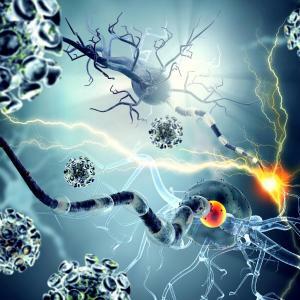 “Currently, no disease-modifying drugs are approved for the treatment of dementia and AD. Clinical trials of these drugs have reported failure rates approaching 100 percent, but newer and more refined approaches to patient selection have been used in recent years, such as selection of patients with early-onset AD and genetic mutations,” said Kivipelto. “New technology such as E-health, machine learning and artificial intelligence may also help in facilitating personalized, effective and feasible interventions,” she added.